The Company is proud to announce that Besamandla (Pty) Ltd was awarded the subcontract for the civil and electrical works including new Independent Power Producer (IPP) control building and Eskom substation for the Aggeneys Solar Project. 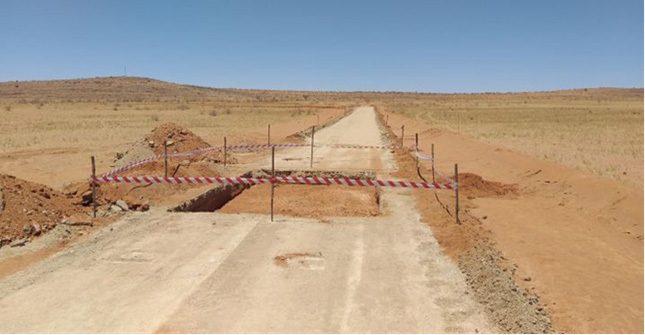 The Aggeneys project is located approximately 6 km North East of Aggeneys in the Northern Cape. 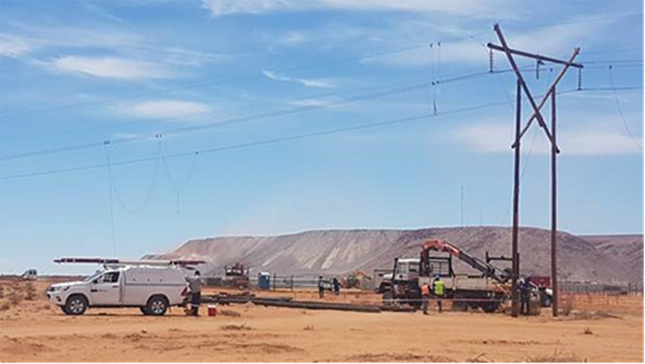 The electricity generated from the project will be supplied to the existing Aggeneys-Gamsberg overhead line. The project will comprise a single axis tracking system and polycrystalline technology photovoltaic modules. The solar array, comprising 140 000 modules with a generating capacity of 40MW, will be installed over an area of 110.32 ha. 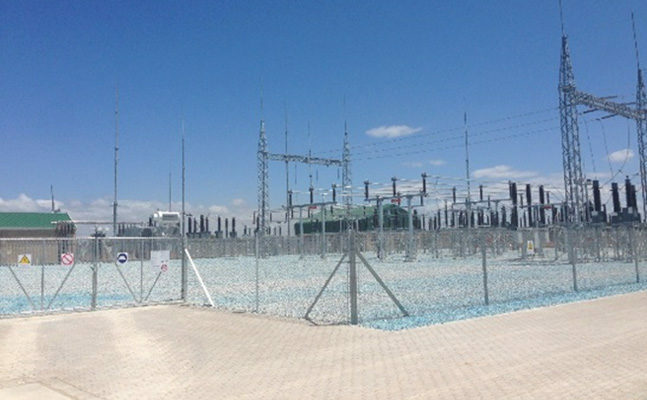 Grid Connection – 22/66kV Independent Power Producer (IPP) Substation, 66kV Eskom self-build substation including 66kV feeder bay and 66kV overhead line.